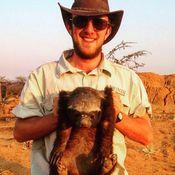 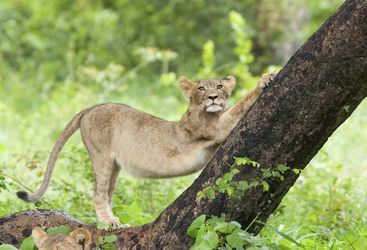 Zimbabwe has tracts of untamed wilderness, a delightfully moderate climate, a wonderful diversity of landscape and some of the best guides in Africa (and we feel it is the quality of guiding on a safari that makes all the difference to your experience). 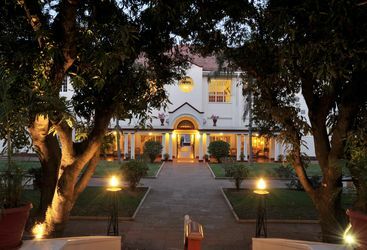 We know Zimbabwe well and work with small and independent operators who will welcome you with warm smiles and great hospitality. 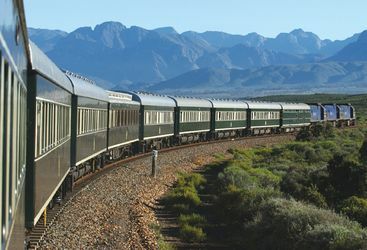 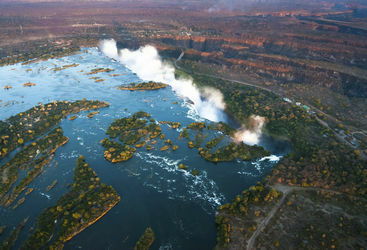 Zimbabwe is a country made for adventure where the terrain is spectacularly varied from Victoria Falls where the Zambezi cascades into the Lower Zambezi on the border with Zambia to the serenity of Mana Pools further down the river and the game rich tracts of wilderness in Hwange, Zimbabwe's largest national park. 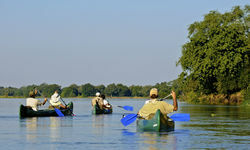 The holiday activities to be found are equally so, from the adrenaline pumping diversions at Victoria Falls with helicopter flights, white water rafting and bungee jumping to walking safaris in Hwange and additionally, canoe safaris and fishing on the Lower Zambezi. 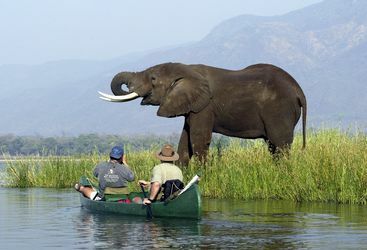 Zimbabwe is such a fantastic safari destination because it is one of the few countries in Africa in which you are allowed to walk in the National Parks; a great bonus as despite the problems it has suffered in the last few years the wildlife and birdlife remains prolific. 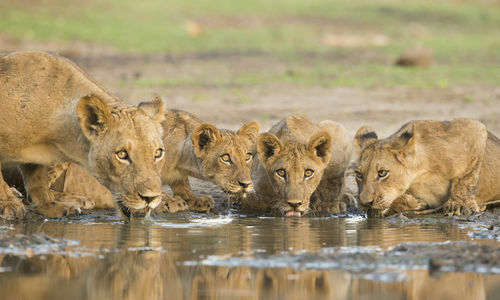 In Hwange and Mana Pools there are huge elephant herds, great concentrations of buffalo, lion and all the other wildlife you might expect. 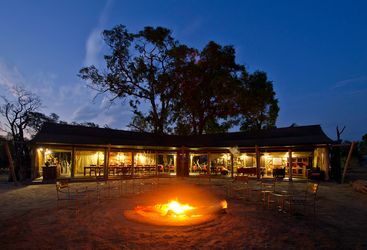 The safari camps, many of which have been recently refurbished, are small and intimate and hosted by charming, friendly people and with no unnecessary frills welcome you to an authentic African and bush experience. 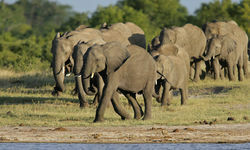 My highlight: Elephants are a definite highlight of Zimbabwe! 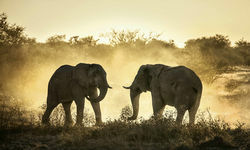 Hwange is a must if you want to get up close and personal with these most relaxed of pachyderms. 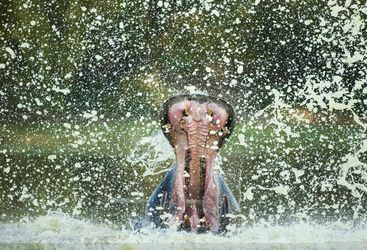 You could find yourselves literally sharing a plunge pool with thirsty elephants - I did! 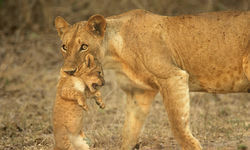 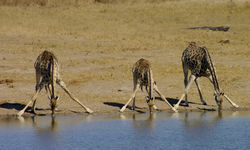 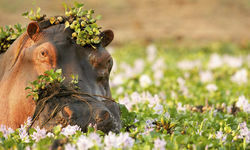 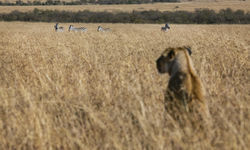 Zimbabwe is a fantastic safari destination and certainly holds its own against neighbours Zambia and Botswana. 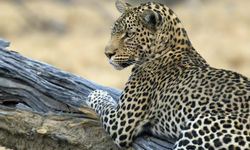 Luxury safari holidays in Zimbabwe start from £5,000 per person at the cheaper end of the spectrum, including flights, but for a more elaborate itinerary exploring the remote regions, £9,000 per person is the kind of price you'd expect to pay.